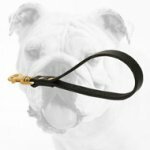 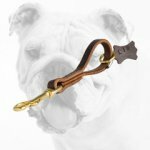 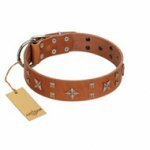 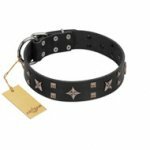 Your Dog will stand out with this Heavy Duty Spiked & Chained Leather Collar. 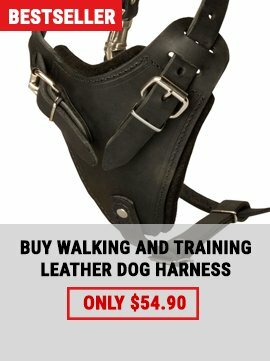 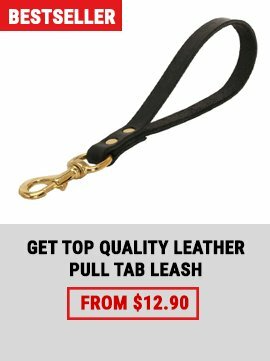 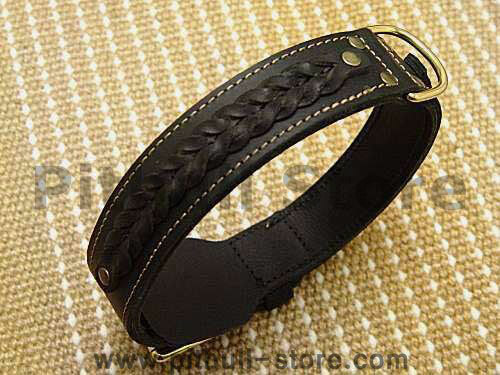 100% Leather 2 Inch wide 2-Ply Leather dog collar. 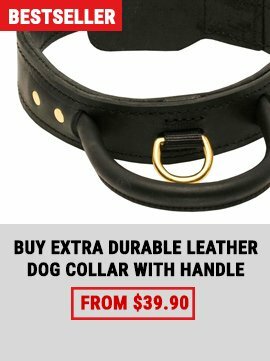 For correct collar size, measure your dogs neck and add 4 inches. 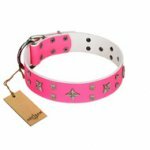 For example the holes on a size 21 start at 15-1/2 and go up to 19 inches. 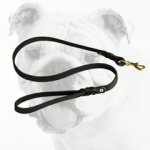 If the dog is still growing you may want to add 5 inches to the dogs exact neck size.